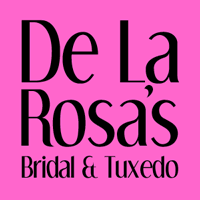 $40 coupon for all Tuxedo rentals. Largest Selection of tuxedos in town. Not valid with other offers. Prom tuxedos ONLY.